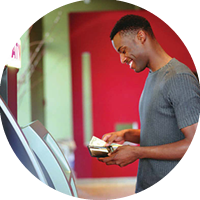 For many businesses, it is crucial to offer customers access to cash, providing ATM services offers a multitude of benefits for business owners. 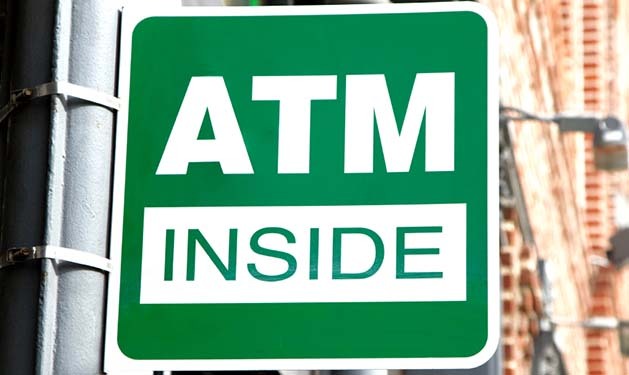 When a customer frequents a business and is unable to access cash, more often than not they will resolve to find an alternative business with an ATM on premise. By providing ATM services the customer's loyalty is retained and they will know where to conveniently access cash in the future. Studies have shown customers with access to cash will spend more freely at an establishment with an ATM on site. 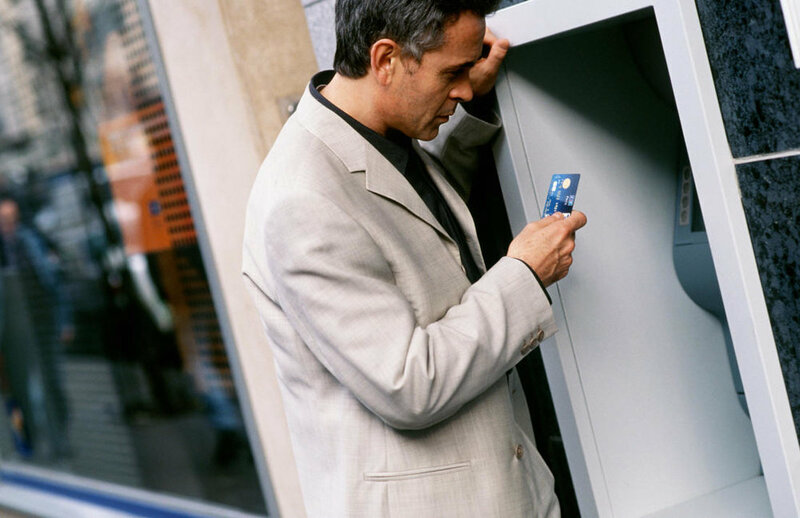 ATM users have been shown to spend up to 20% of any funds they withdraw on premise. In addition, having an ATM on site will increase foot traffic - often leading to increased sales. A customer who would not normally frequent a certain business may be more inclined to be a patron if ATM services are provided. Additional services such as account access, cash access and other new technologies now available for retail and off-premise ATMs allow a business to appeal to a wider swath of customers. While a preference for cash use makes sense for most businesses, debit and credit card acceptance is still in high demand. And merchants are paying the price. Now you can reduce credit card processing costs without decreasing convenience, with the Low Cost Cash Discount software. It doesn’t reduce credit card processing fees, it eliminates them! With the growing needs in the marketplace, Access One Solutions can offer equipment and services to best fit your terminal and POS needs. To grow your business, retain customers and acquire the most inclusive services, contact Access One Solutions for a consultation to get started today. Fill out the form below to discover more about the services and solutions Access One has to offer for your business.